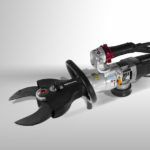 Home / WIRE AND CABLE STRIPPERS / CSX-2010 – Built to last! 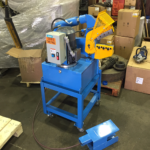 CSX-2010 – Built to last! 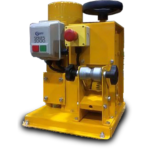 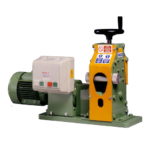 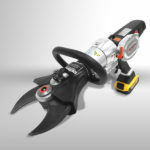 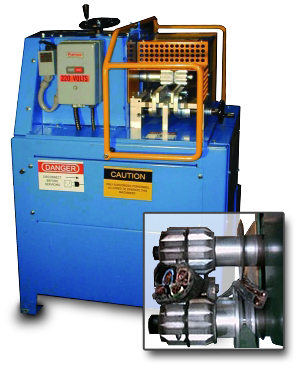 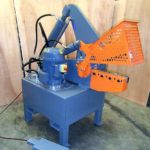 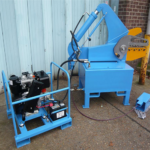 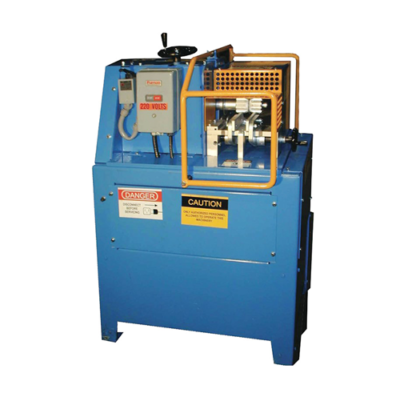 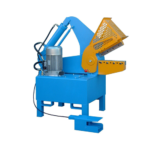 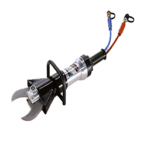 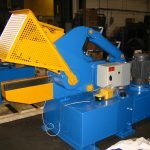 Multi-Purpose cable stripper, driven by a single or three-phase motor. 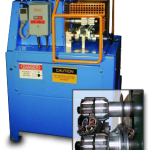 For varying types of cable: Lead, VIR, Wire-armoured, PVC, Paper and Pyro.